Psychedelic Sugar Bowl! You too can make edible pottery ... just follow the recipe in SugarBaby and get extra guidance on the companion website. I love pictures, especially in cookbooks. And if there isn't a picture to go along with a recipe, I'm despondent. 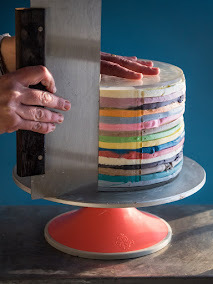 But I understand it's impractical and cost prohibitive to laden a cookbook with color photographs of every single recipe along with detailed photo tutorials for making the goodies. That was certainly the case when we were working on putting together SugarBaby. There will be a video demo for making French Macaron. Even instruction on how to pipe them into hearts. These are green tea guava. I just ate one. They are delicious. 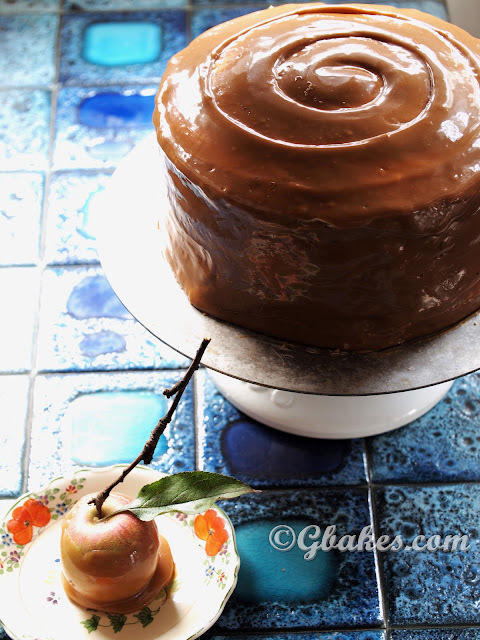 Photo tutorial for fleur de sel caramel spirals on the site too! But I'm here to reassure you that you will never be alone because alongside the publication of the book on April 1st, I will launch a companion website with photographs and tutorials, both photo and video, to supplement the book. Quilted Lollipops. Photo tutorial on the site. 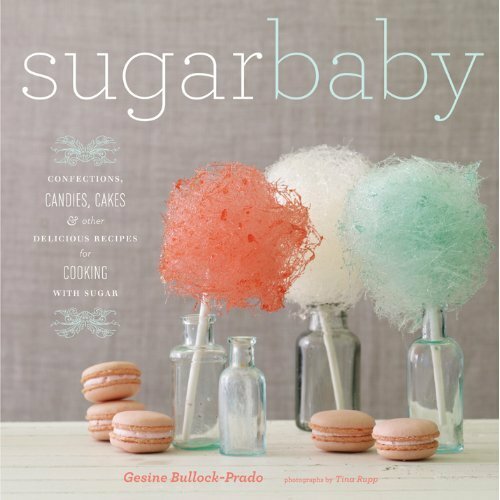 So bookmark www.sugarbabycookbook.com, it's not live yet so you won't be able to peruse it until April 1st but I wanted you to have everything in your sweet arsenal the moment you get the cookbook in your hot little hands. Video demo will be on the companion website! 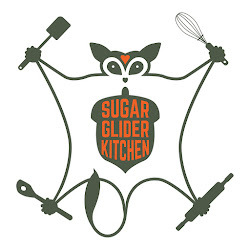 Well, you can also catch me slinging sugar on the sugarbaby trailer.